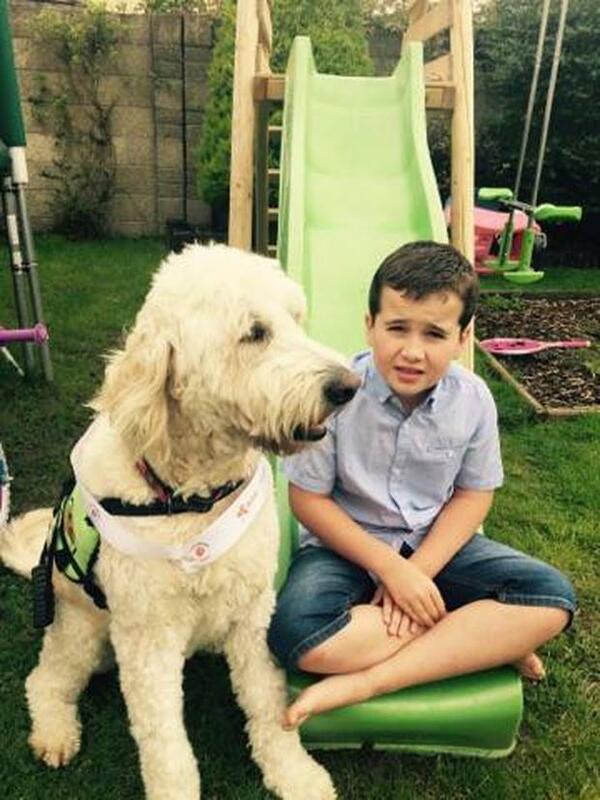 A service dog who helps a young boy with autism has been crowned this year's 'Nose of Tralee'. The Nose of Tralee is a novelty competition run by Pet Sitters Ireland to crown Ireland’s best animal. The event which is its fourth year is open to all pets and one is selected from each county. This year, it was the Louth Nose, four-year-old Lenny, who won the award for the care he gives eight-year-old Darragh McNally. 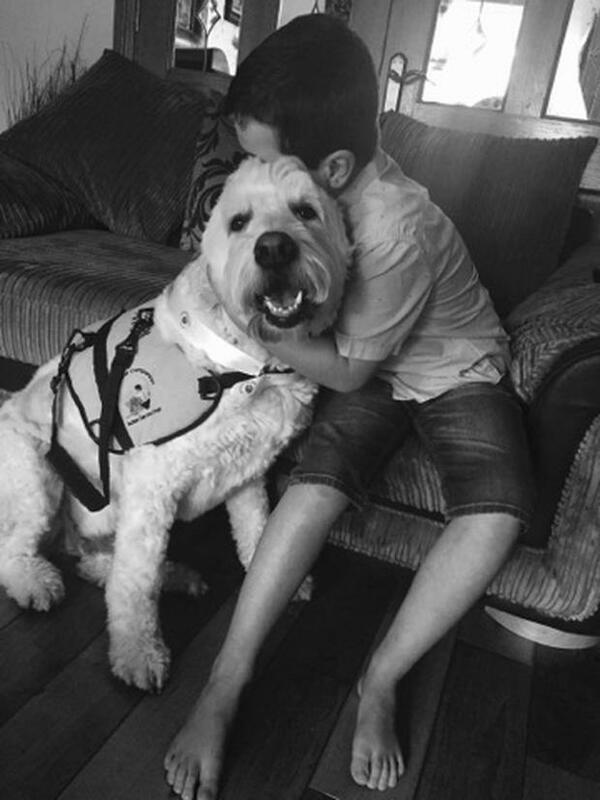 Mum Colleen McNally, from Dundalk, Co Louth said their Golden Doodle service dog has completely changed their family’s life. “I saw the competition on Facebook and thought it would be a great opportunity to highlight the importance of service dogs for kids with autism. “Lenny has completely changed our family’s life. Darragh has autism and he’s a flight risk so he’s very hard to keep from running off. “Two years ago we got Lenny and the difference in Darragh has been amazing. The winning Golden Doodle will receive loads of treats, a photoshoot and a camera that will allow his owners to keep an eye on him when they’re away. “There’s loads of great prizes but for us it was about highlighting how great these dogs can be for kids with autism. “It can be hard for them to make friends so it’s great to see Darragh and Lenny playing together outside and having someone there for Darragh.